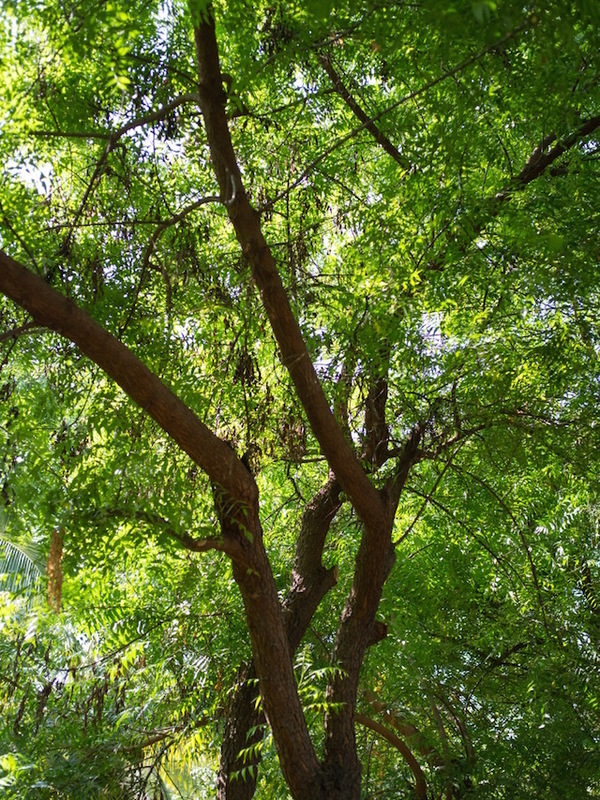 What’s not to like about neem trees? They grow exceedingly fast, are not susceptible to disease or pests, and provide abundant shade. Their leaves don’t fall, so no need for raking, and their roots grow straight down, so they don’t interfere with pipelines or break sidewalks. In fact, they are a perfect fit for our dry, tropical-forest, region. Neem is not a native plant. It was introduced to Mexico in 1989 with seeds from the Philippines as part of a government program to help poor farmers protect their crops from pests. By planting a line of neem around a field, a natural barrier is formed against insects carried by the wind. The neem itself has some toxic qualities, and the crushed seeds can be fermented and then sprayed on to the crops. The use of plants for insect control is favored in Mexico over expensive and potentially dangerous chemical insecticides. 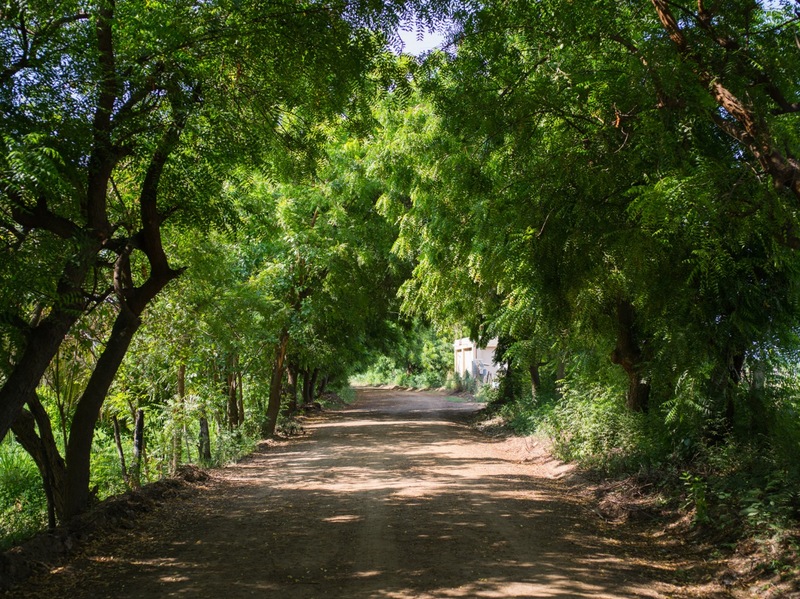 In Puerto Escondido, neem is mostly cultivated for the shade it gives us all year round. Now the bad part. As with any non-native species, neem does not fit into our eco-system. Its shade-giving canopy steals the sunlight from native bushes and trees which can’t compete with their fast-growing neighbor. Bugs can’t live on it; birds can’t nest in it. Only the fruit bat can make its home on its branches. According to plant biologist Ana Claudia Sánchez Espinosa of UMAR, the cost of the neem and other non-native species is the loss in diversity of the animal, insect and plant community.